The Governor-General is the keystone of the Commonwealth of Australia as a British constitutional monarchy. The vital role of the Governor-General is highlighted within the Commonwealth of Australia Constitution Act 1900 (UK). It is important to note that the Governor-General is the monarch’s representative. This role is separate from government – often referred to as the Separation of Powers. The Governor-General should not be a part of government, be employed by government, nor be in any way subservient to it and still ascribe Royal Assent to acts passed within the parliament… (Assuming there’s not Two Parliaments). Here we explore the LETTERS PATENT with which Queen Victoria constituted the OFFICE of the Governor General and Commander-in-Chief of the Commonwealth of Australia. The original Letters Patent passed under the Great Seal of the United Kingdom, which constitute the OFFICE of the Governor General and Commander-in-Chief of the Commonwealth of Australia were dated 29 Oct 1900. In 1900, Queen Victoria reserved the power and authority to her heirs and successors to revoke, alter and amend those Letters Patent. If those reservations were not met – surely any revocation, alteration nor amendment would be void? Some have suggested that the Letters Patent expire upon the passing of the monarch. Given Queen Victoria passed away 22 Jan 1901, one would expect to see newly created Letters Patent. Because that did not happen, some people cry “they are all void”. Two facts within the Letters Patent themselves contradict that view. Permanent provision would is entirely different to “until the monarch passes” or similar wording. Notice also how the OFFICE is over the Commonwealth of Australia? Seems to illustrate Separation of Powers. Further, the power and authority was reserved to heirs and successors to revoke, alter or amend those Letters Patent. If the Letters Patent expired upon the monarch’s passing, there would be no need to reserve this power to anyone but yourself. These following points relate to what any revocation of those Letters Patent of 1900 SHOULD look like – very important. 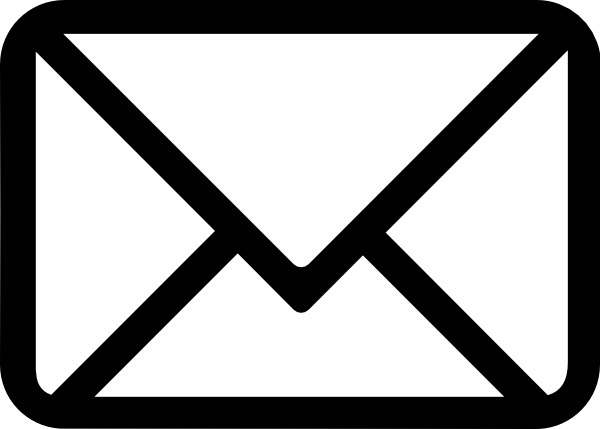 Read on for examples of an Amendment to Letters Patent in Victoria and a revocation in Queensland. 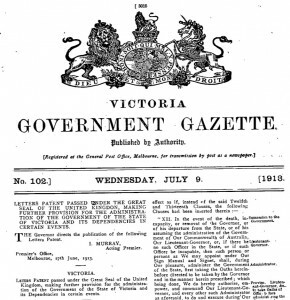 In 1913, King George the Fifth amended the Letters Patent passed under the Great Seal of the United Kingdom constituting the Office of Governor of the State of Victoria and its Dependencies in the Commonwealth of Australia, within Letters Patent dated 30 Apr 1913. Notice also the maintenance of the power and authority to revoke, alter or amend the Letters Patent. Note also the seal – the lion and the unicorn – used by the monarch five years after granting the Kangaroo & Emu Coat of Arms to Australia in 1908, and one year after the 1912 version. 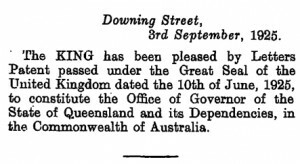 In 1925, King George the Fifth revoked the Letters Patent passed under the Great Seal of the United Kingdom constituting the Office of Governor of the State of Queensland and its Dependencies in the Commonwealth of Australia, within Letters Patent dated 10 Jun 1925. This is an example of a revocation of Letters Patent. Fast forward to 1984 and the “Letters Patent” claimed to be the basis for today’s Governor-General have a few holes in them. First we see the CAPITALISED name atop the document. For more detail on this, please read this article. Next is the Registered Trademark for the seal. Remember this Coat of Arms in colour was granted to Australia in 1908 and revised in 1912. Do not confuse this with the seal the monarch uses to revoke Letters Patent as evidenced in 1925 – see above. 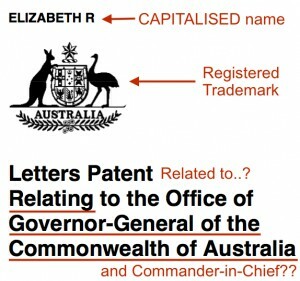 How closely do these “Letters Patent” relate to the Office of Governor-General? Are they perhaps made to look like they constitute a legitimate Office? It was good enough in 1900 to write the Office of Governor-General and Commander-in-Chief of the Commonwealth of Australia. Is todays Office different – or are they just economising on printed words in an effort to cut down on paper usage? When signing official documents, one normally uses their full ‘legal’ name. Note the signature by the “Prime Minister” at the end of the 1984 “Letters Patent” – they state BOB HAWKE – capitalised once more. Wouldn’t one expect to see something like Robert J. Hawke? 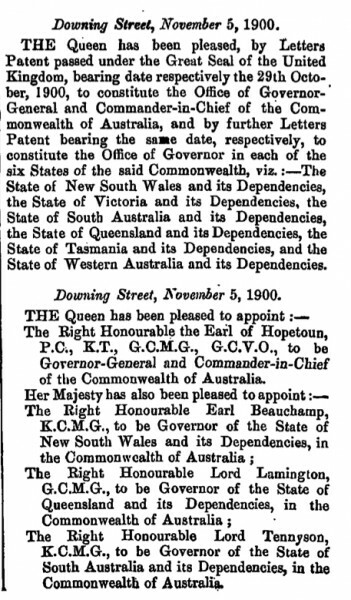 The Letters Patent passed under the Great Seal of the United Kingdom, constituting the Office of Governor-General and Commander-in-Chief of the Commonwealth of Australia 29th October 1900 were gazetted in the London Gazette 05 Nov 1900. The 1984 “Letters Patent” were published in the Commonwealth of Australia Special Gazette S334, 24 August 1984. There does not appear to be record of the “Australian Letters Patent” of 1984 published in the London Gazette. Check these search terms. Did the UK forget to publish something as important as the revocation of a Foreign Office their Queen established in 1900? Or did that never happen? Alternatively, did the UK establish a new convention where its Colonies can publish their own gazettes and let the UK know… like the ‘tail wagging the dog’? Even Staff appointments made it into the London Gazette. They were not staff of an administration in the Commonwealth of Australia, but staff for the UK. 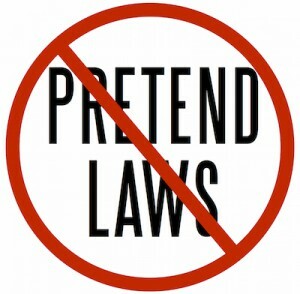 This is further support of the Separation of Powers. This purported revocation seems to apply to an Amended Letters Patent from 29 Oct 1900. But do they exist? If an amendment to the Letters Patent of 1900 occurred, surely we could find them in the London Gazette just like in 1925 for Queensland. They would exist somewhere in history. It does not appear the original un-amended Letters Patent are referenced. Nor does there appear to be any Amended Instructions archived in the London Gazette. If no lawful revocation ever took place – in accordance with Queen Victoria’s reservation of power and authority – were the 1900 Letters Patent ever revoked? If not, there exists a PARALLEL Office of Governor-General. Is this perhaps a way to fool most people into thinking the 1984 “Letters Patent” have the authority for a PARALLEL Office of Governor-General? Or perhaps it could be said at the court-martial trial for treason that “we didn’t actually revoke the 1900 Letters Patent”?